If you’re serious about getting into shape, nothing beats one-on-one training. 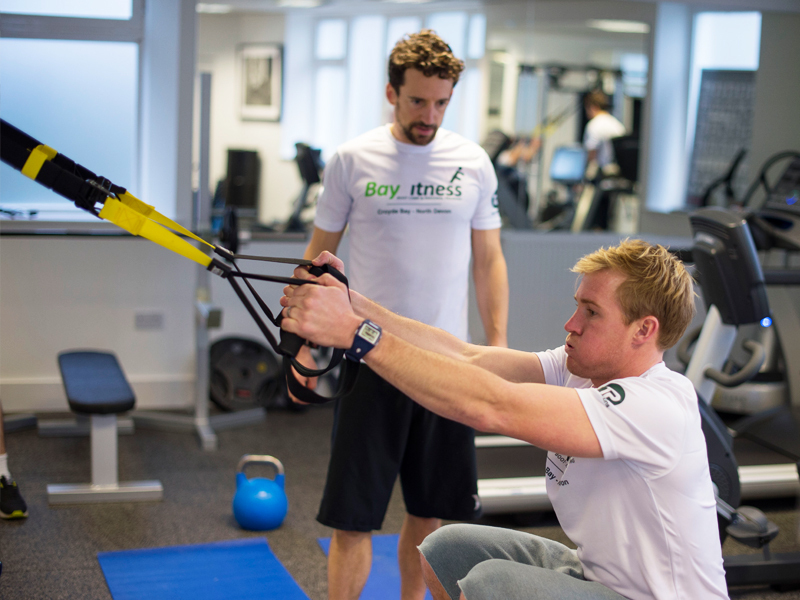 Your own personal trainer to advise, motivate and inspire you at a time and a place that suits you. It’s as simple and brilliant as that. We’ll start with a consultation, set some objectives, make a nutrition and fitness programme that fits, then work with you until your targets are met. Home fitness programming - working towards specific measurable goals.